Own a property long enough and you will have problems. If you buy an old home and don’t upgrade it or renovate it, then you will have problems sooner than later. Even new homes can have some structural problems due to exposure to weather extremes. Most roofing problems are a direct result of the effects of ultraviolet sun rays, heat, wind, rain, snow, ice and different kinds of debris accumulating over time. There are other causes of roof damage, from installation errors to poor quality materials. When you have a problem with your roof, which could be leaking or missing shingles, dents and cracks or a substantial part of the roof damaged, you will need to decide between roof repair and roof replacement. It can sometimes be a tricky choice due to the nature of the damage. Here is a simple guide to help you make an informed decision. Get a roofing professional to inspect the damage. Once the problem is diagnosed, the roofer will recommend solutions. In rare cases, there is only one remedy. In most cases there can be temporary and permanent solutions, which have different costs. You may also choose to ignore the problem for a while. Ignoring the leaky roof is not recommended because it could become a larger problem and would cost much more to fix. In any case you shouldn’t compromise the safety and security of your loved ones with a flawed, fragile or damaged roof. 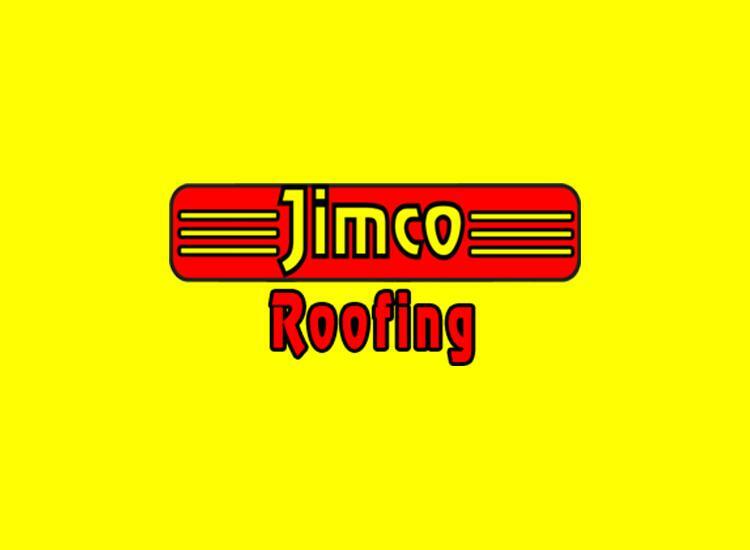 The roofer may recommend roof repair or roof replacement. To make a decision, ask a simple question and let the roofer answer. You should also ask the question to yourself. Is the problem going to be completely resolved with roof repair or would roof replacement be the only remedy? If you answer roof replacement and the roofer recommends so as well, then you don’t have a choice. Many problems are beyond roof repair so you must opt for roof replacement. If roof repair can plug the problem then opt for it but do consider the roof repair cost and if it is justified based on the expected life of the repair. If roof replacement cost is not very different from extensive repairs, then you may just get the roof replaced. Don’t just compare the roof repair cost and roof replacement cost without factoring in the how it will look and how long it will last. Always make an objective assessment and decide with an overall view.